Trusted manufacturer and exporter of Nautical Gifts, we bring forth to you comprehensive range which includes nautical bags, glass fishing floats, nautical items, etc. 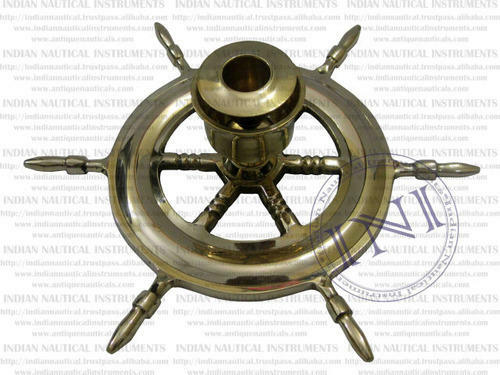 These nautical gifts are available in customer friendly specifications and are manufactured at par with the set industry standards. In addition to this, these are stringently tested for its quality in various parameters of the industry before being made available in the market for sale.